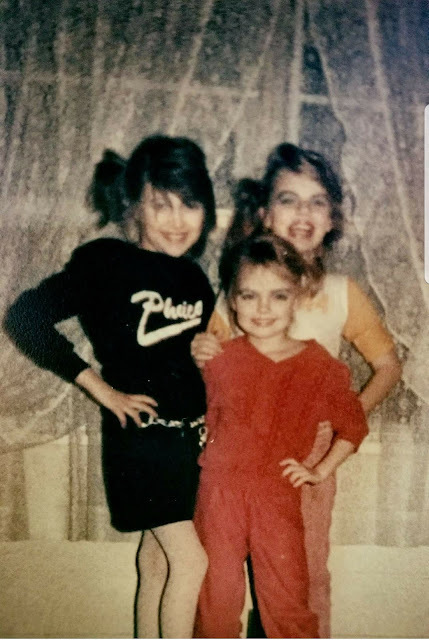 Y'all think I'm kidding when I tell the story about dressing up like eleven-year old hookers to crash a Church Halloween party, don't you? Here's your proof! Enjoy the book, Barrelassers ;) (Link below).